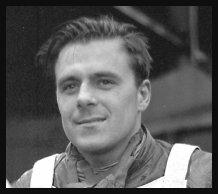 Younger brother of former World Champion Freddy Williams, Eric joined Wembley as a novice in 1948 and was loaned out to Birmingham to get some league experience but unfortunately after just three matches with the Brummies Eric suffered a broken thigh and was out for the season. 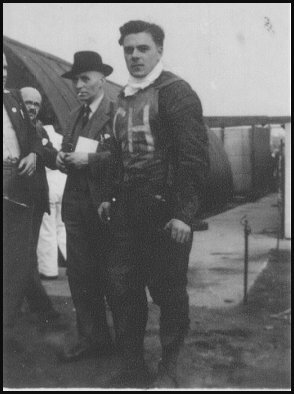 At the start of the 1949 season Eric was loaned out to Cradley in a similar deal and settled in to become a real star. By June he had scored his first 15 point maximum at Ashfield (Glasgow). Eric went on to score an outstanding eleven maximums during the season with a superb late season run. Eric Williams sadly passed away on 24th July 2009 following a long battle with cancer.